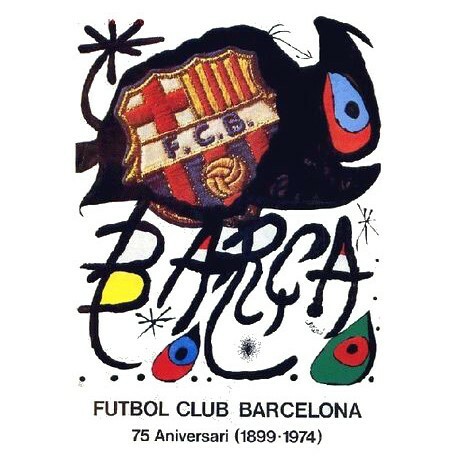 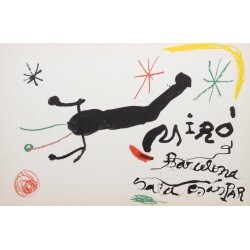 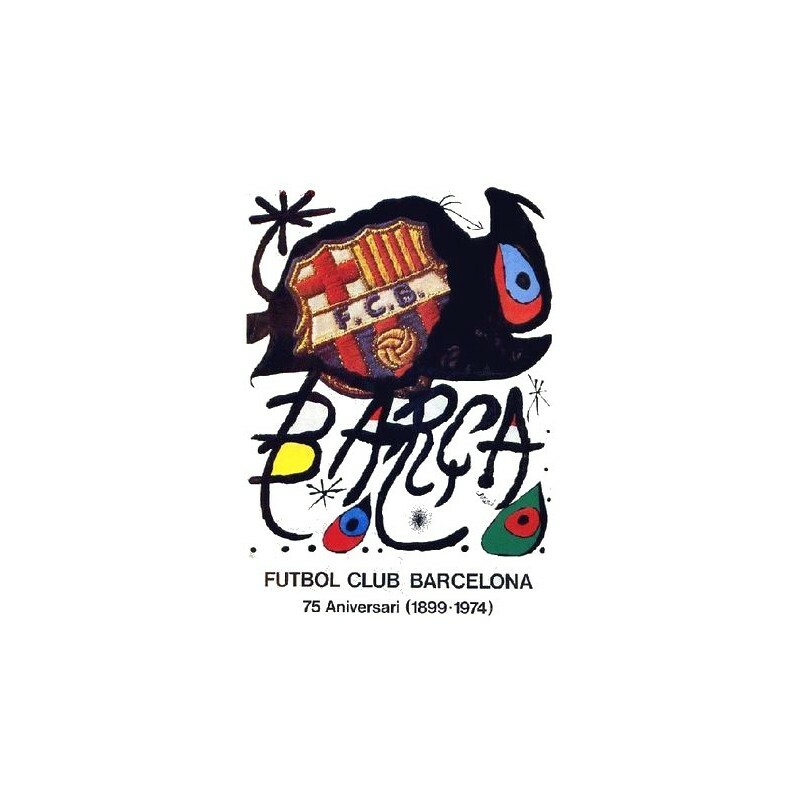 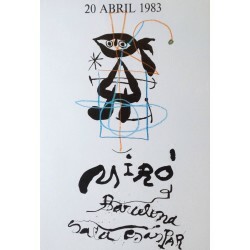 Title: "Futbol club Barcelona 75º aniversari (1899-1974)"
The historical poster from Joan Miró done in 1974 for Futbol Club Barcelona and its 75 anniversary. 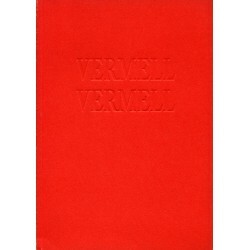 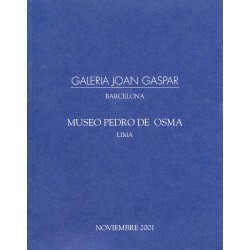 It was printed in differents editions. 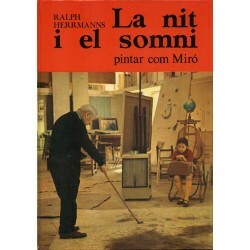 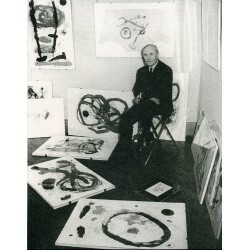 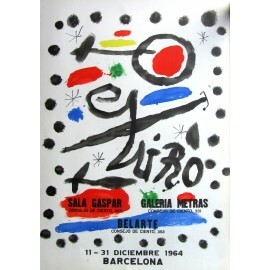 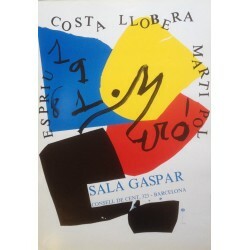 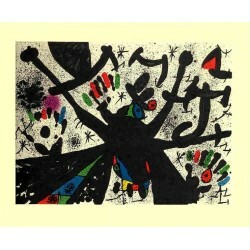 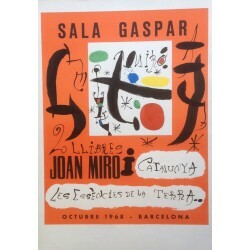 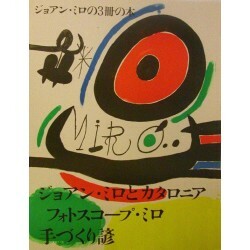 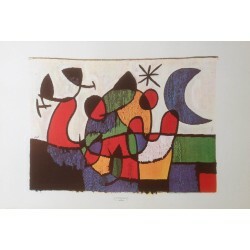 This one has 1500 ex., all of them numbered, with the FC's stamp, the year of the edition and the Miró's signature printed.